Let's all go to hell...in Doom Eternal! 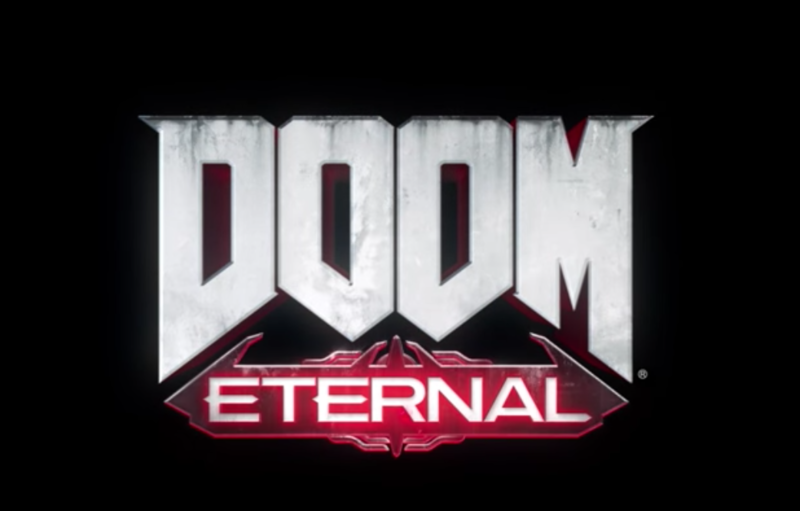 Bethesda revealed a brand new Doom Eternal trailer at E3 2018 – a direct sequel. The prayers of fans have been answered with a more powerful Doom Slayer, twice as many demons, and even teased hell on earth! No release date has been set, but look forward to Quake-con in Dallas, TX, USA in August! Previous articleLife is Strange Spin-Off, “The Awesome Adventures of Captain Spirit” Trailer Revealed!